The story of the goddess kali is told in the Devi Mahatmya of the Markandeya Puran. She is an incarnation of the goddess Durga for those who don’t know, Durga was created from the combined powers of Brahma, Vishnu and Shiva in order to defeat the demon Mahishasura, but she is generally viewed be the consort of Shiva because, she is considered incarnation of Shiva’s wife Parvati. Kali is a Hindu goddess or Devi and also known as kalila. 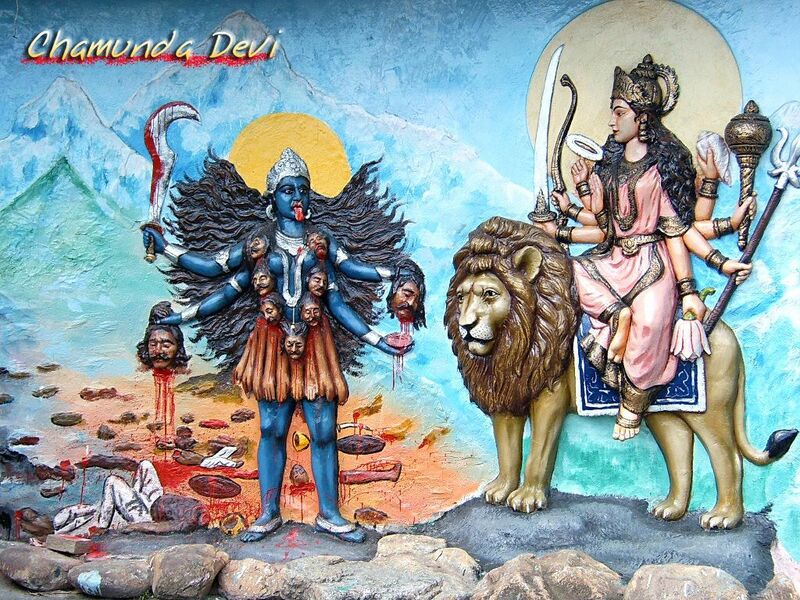 Kali could be considered a general concept like Durga and is mostly worshiped in the Kali Kula sect is worship. The word Kali has its roots in the Sanskrit word Kaal, which means time and kali means the one who is beyond time. Kali is the goddess of death, but actually kali brings the death of ego. Even in the scriptures, she has killed demons but not anyone else. Kali also embodies power of feminine energy, creativity and fertility and is an avatar of Parvati, wife of the great god Shiva. She is most often represented in art fearful fighting figure with a necklace of heads, skirt of arms, lolling tongue and brandishing a knife draping with blood. 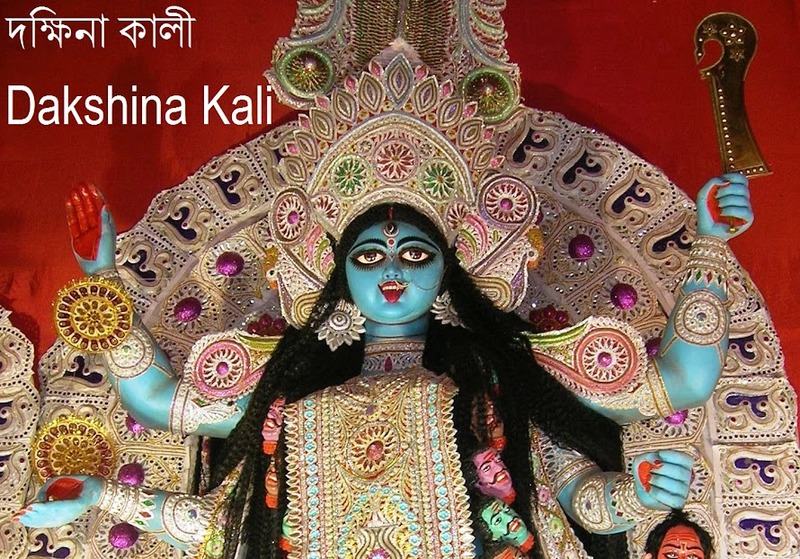 The popular famous kali are Shyama Maa, Adya Maa, Tara Maa, Dakshina Kalika, Chamunda and Bhadrakali etc. Kali puja also known as shyama puja and it is major festival for the people of bangal after Durga puja. The goddess is particularly worshiped in eastern and southern India and specifically in Bengal, Assam, Kerala and Kashmir, where she is now worshiped in the yearly festival of kali puja held on the late in the night of a new moon of the month of October to November. 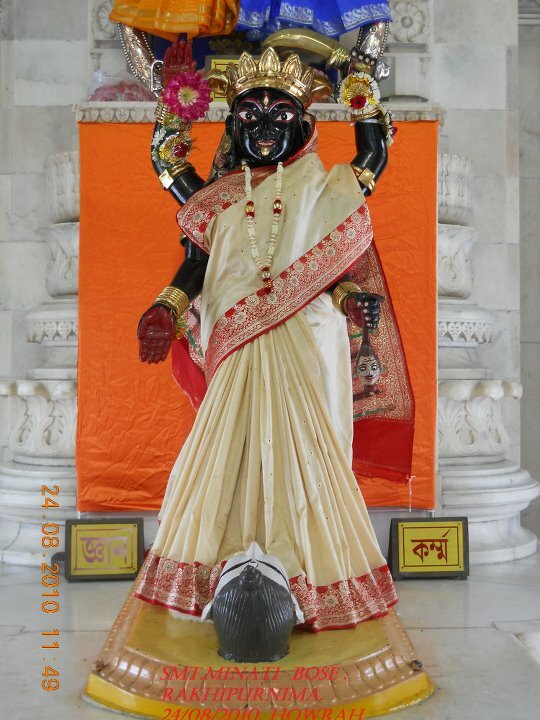 She is prescribed offering of red hibiscus flowers, animal blood in a skull, sweets, rice, fish and meet. The popular festival is celebrated with gusto and enthusiasm, like Diwali people in Bengal light lamps and fire crackers to welcome Maa kali. Houses are decorated and rangoli is drowning in front of the houses.